Mission: To protect and advocate for consumers, to support the stewardship of our natural resources, to push for cleaner, more cost-effective energy and to hold utility companies accountable using our extensive knowledge of Minnesota regulations and laws. 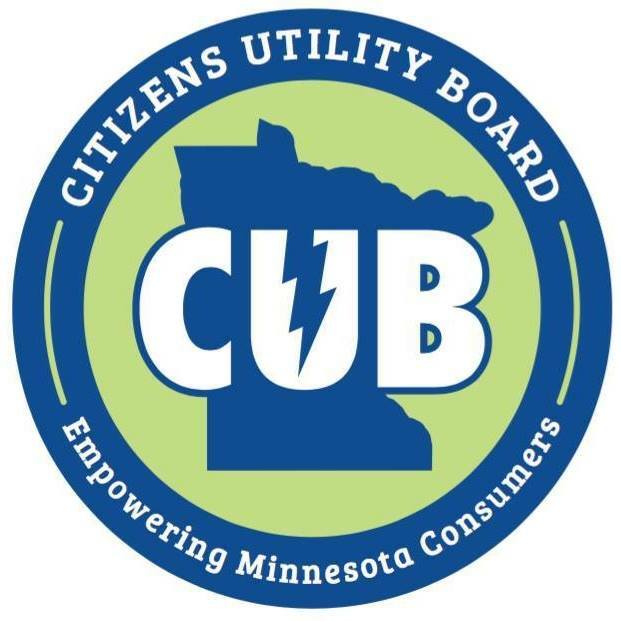 The Citizens Utility Board (CUB) of Minnesota provides resources and direct counseling to help Minnesotans better understand their utility bills. CUB offers personalized guidance on electric, natural gas, internet, telephone and other services to lower residential utility costs for individuals. CUB Minnesota is a powerful, independent, nonprofit consumer watchdog organization working toward affordable and reliable utility services. An example is providing opposition to unfair rate hikes. CUB is committed to reducing utility costs for the people of Minnesota by improving public policy and educating consumers about renewable energy options. Levenson-Falk added, “Promotional products from ePromos For Good will be used to inform Minnesotans about this new service. In addition, the promos we are getting from ePromos will be given to the early supporters of our organization, motivating others to donate. Donations to CUB make it possible for CUB to be an independent voice for consumers. If you live in Minnesota and have questions about your utility bill, or if you want your home to be more energy efficient, please contact CUB at 612-568-570- or infor@cubminnesota.org or write to CUB at 332 Minnesota Street, Suite W 1360, St Paul, MN 55101.